The Alexandria condominium community in Jacksonville, Florida. 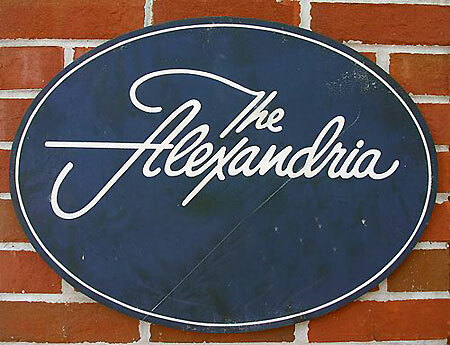 The Alexandria is a riverfront condominium community located in the historic district of San Marco in Jacksonville. Once called the Villa Alexandria estate, San Marco is the mordern-day embodiment of old-world charm where Mediterranean architecture dominates. San Marco Square is inspired by the Piazza di San Marco in Venice, Italy. The scenic layout and proximity to downtown continue to make San Marco one of Jacksonville's most popular neighborhoods. Residence at The Alexandria enjoys panoramic view of St. Johns River from the balconies in the master suite and living room. Choose from the one- and two-bedrooms ranging from 766 square feet to 1,062 square feet.